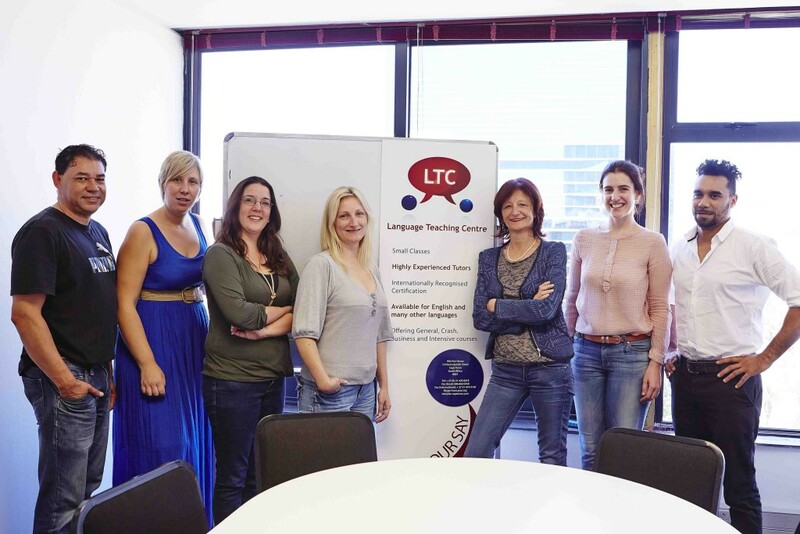 As you might know, the Language Teaching Centre, the language school in Cape Town, has moved out of Pier House, located on 13 Heerengracht street, to 705 Touchstone house at number 7 Bree street. This is because the current building will be redeveloped in the new year. We decided to move from Pier House because we want to ensure a peaceful learning environment for our students. On 3rd January we will continue the courses at our new home. Jeannie, our administrator shared her thoughts about her time in Pier house; ‘’I have been here for about a year now and my favourite memories so far are those of the students all singing happy birthday for a birthday party in their different languages, it doesn’t matter how many students we have from different countries, everyone must do it in their mother tongue. 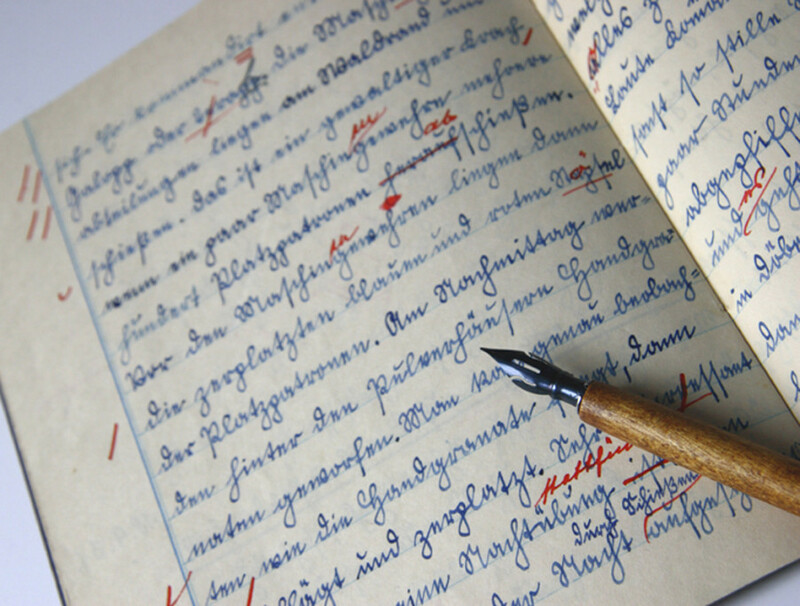 I also really love watching students start with absolutely no English and then after a few months or even weeks they are chattering away confidently. Lastly it is an absolute pleasure to welcome back old students that have come back to LTC after months or even years away. 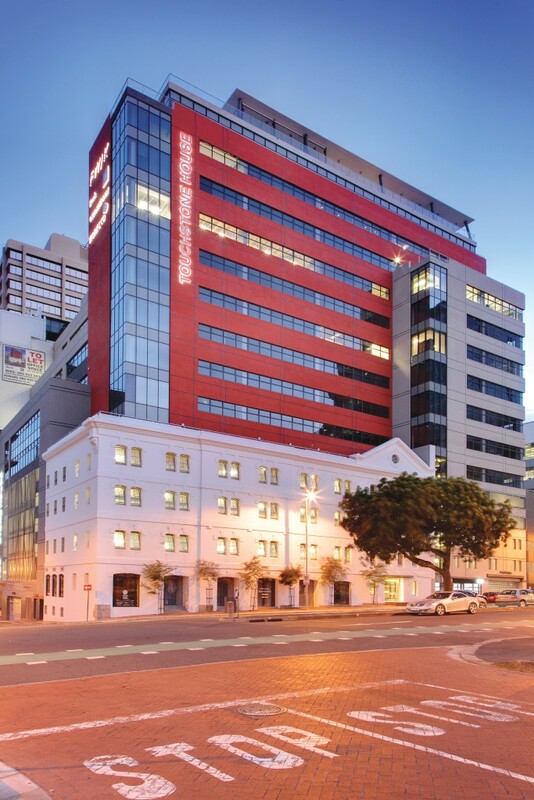 The new school, located on 7 Bree street, Touchstone House, is on the 7th floor and has some upgrades compared to our current school. The new venue for the language school in Cape Town is greater than our current school and it gives us extra classrooms too. The new balcony is also a big plus, it’s perfect to enjoy the views and to catch a breath of fresh air. Students are also allowed to go to the rooftop to enjoy the beautiful view of the city, Table Mountain and the Waterfront. The original building on site was built in 1985 as a warehouse. Although this was unfortunately destroyed in a fire, the original façade was preserved and has been incorporated in with the new building. There are also 8 parking levels, of which is quite unusual in the city. Aesthetically the new building blends in with the old one. Touchstone House offers elegant, yet modern architecture in keeping with the theme of the Foreshore and City Bowl. Bree Street, with its wide boulevard, historic architecture and tree lined central island offers trendy coffee shops and eateries. Touchstone House is conveniently close to the road network and within walking distance to public transport facilities. 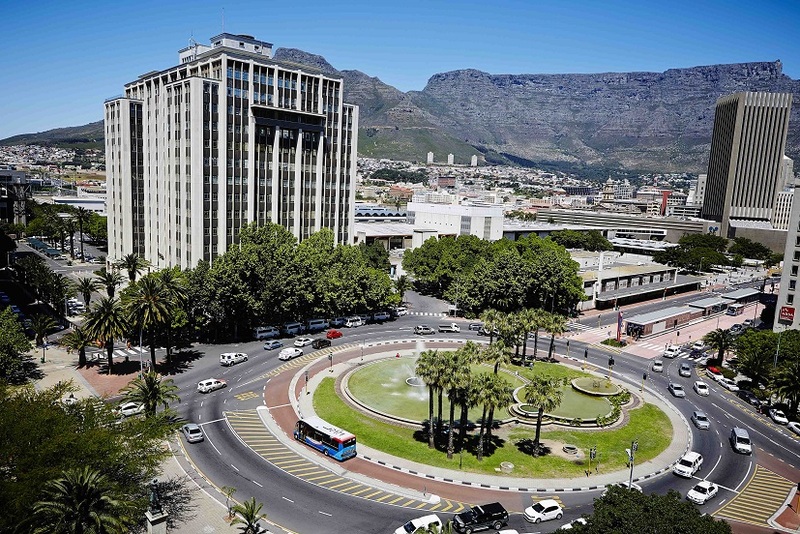 the Cape Town International Convention Centre and “de Waterkant” are just around the corner. 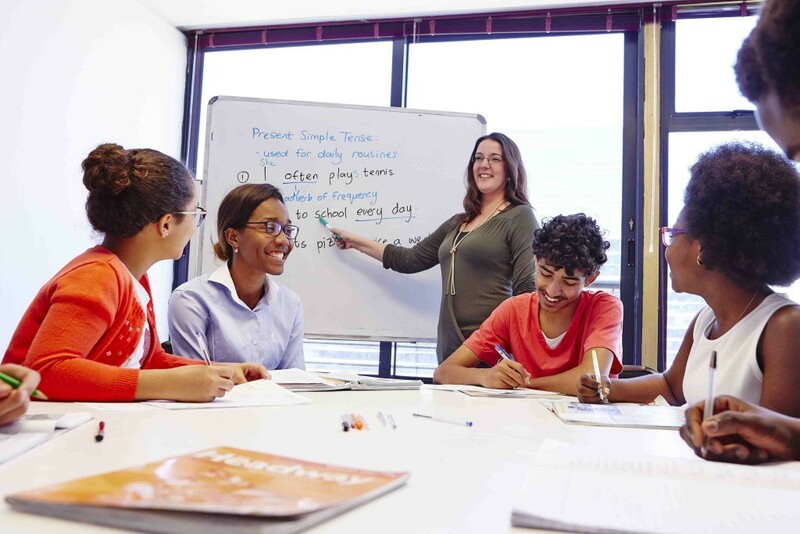 The is the perfect home for the language school in Cape Town. If you have any questions about this subject, don’t hesitate to contact us. Wow, I hope the amazing view you had at Pier House is moving with you to your new home!